If you are in Las Vegas, what are your family plans for the wkend? I’m not really sure what our family plans are for the entire wkend, but I will be taking my kids and my mom (she is visiting!) 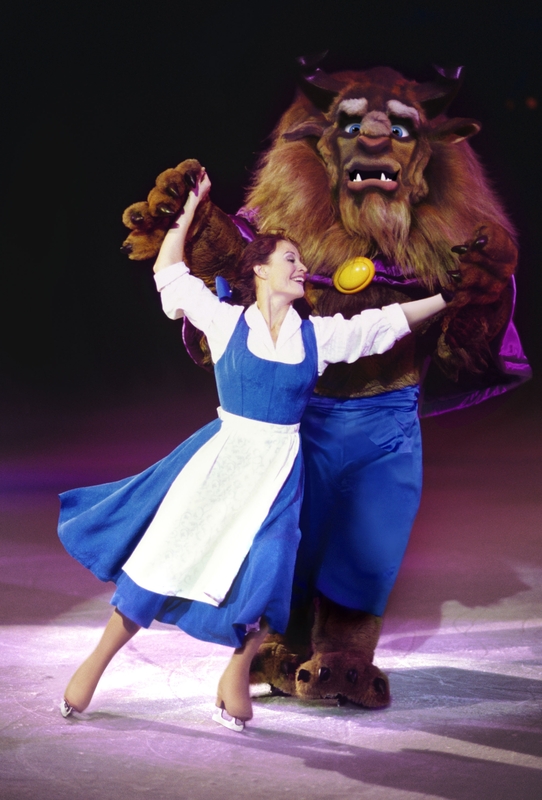 to see “Disney On Ice presents Disney/100 Years of Magic“. I have my own personal blog “Not Issued Just a Military Mom” and have been given this information to share with my readers, and I thought that sharing with our unit over here would be great too! I have a discount code, and well… that is exactly what “Just For Military” is all about, right?!! IS COMING TO LAS VEGAS, APRIL 19! 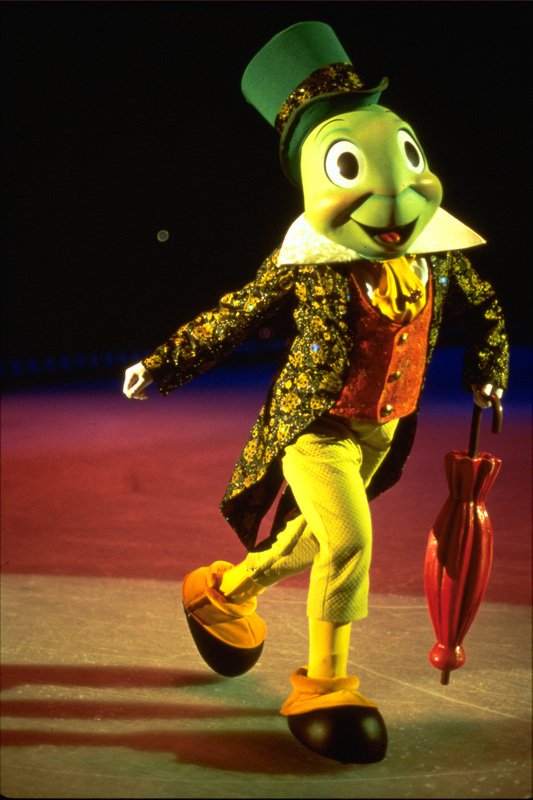 LAS VEGAS, NV — Be part of the festivities when Disney On Ice celebrates 100 Years of Magic comes to Thomas & Mack Center in Las Vegas, April 19 – 22! Show Times: Thursday, April 19 – 7:00 p.m.
Friday, April 20 – 7:00 p.m.
Saturday, April 21 – 11:30 a.m., 3:30 p.m. and 7:00 p.m.
Sunday, April 22 – 1:30 p.m. and 5:30 p.m.
Have you been to the show before? Do you have a great experience to share with us? Is so, just leave a comment below!! I hope to see you at the show! And please feel free to leave a message if you are going to the show! Maybe we will see you there!! This entry was posted in Angela, Just For Military and tagged discount code, Disney On Ice, Las Vegas family show by Angela. Bookmark the permalink.